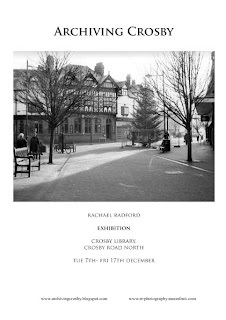 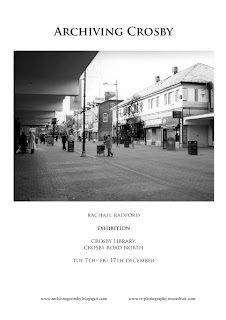 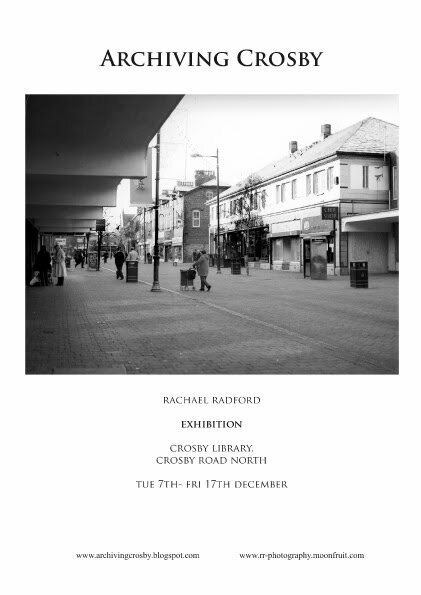 A photographic archive celebrating Crosby village. 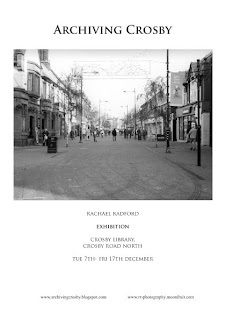 these look absolutely fantastic!!! 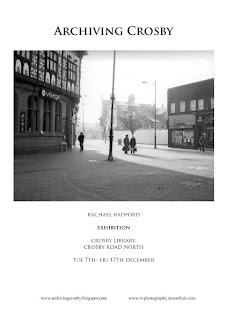 good luck on the exhibition.